Updated Monday October 22, 2018 by SAA Youth Basketball. Welcome to the home of the Saugerties Athletic Association Youth Basketball league. 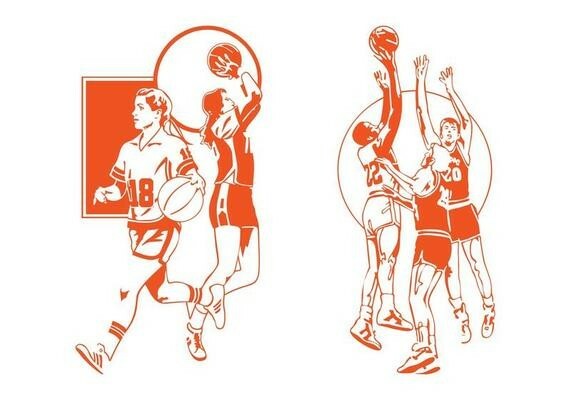 SAA Youth Basketball celebrates its 43rd season of hoop for boys and girls ages 9-15. And this Year we are adding a New Divsion for 5-8 Year old Boys and Girls !!!!!! !